Copy of Upcoming Events — We put your family first! Invest time in being more present. 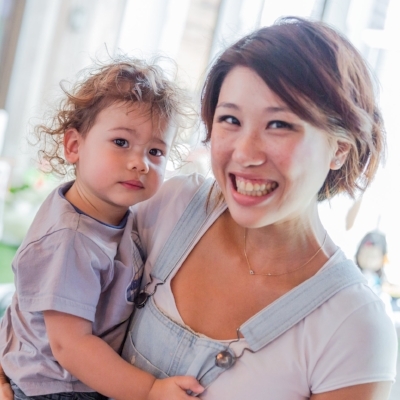 One of our cofounders, Bonita Choi O'Neill will talk about her experience of motherhood both in the corporate world and as an entrepreneur. She discusses how embracing your motherhood makes you a better employee and business person. She raises the notion of how society often focuses on one segment of a woman’s identity, separating the parent “me” from the career/business “me”. Bonita will talk about how important it is to provide parents with a support network: her mission is to not only encourage a nurturing environment for new mothers, but to also invite others to join her in this social shift. Although the event is closed to UBS employees only, but we'll be sharing snippets of the talk to our website. Email us at catch@catchapp.com.hk, if you're interested to learn more about the topic.